Golden Prague seemed mostly gray when Patricia Hampl first went there in quest of her Czech heritage. In that bleak time, no one could have predicted the political upheaval awaiting Communist Europe and the city of Kafka and Rilke. Hampl’s subsequent memoir, a brilliant evocation of Czech life under socialism, attained the stature of living history, and added to our understanding not only of Central Europe but also of what it means to be engaged in the struggle of a people to define and affirm themselves. 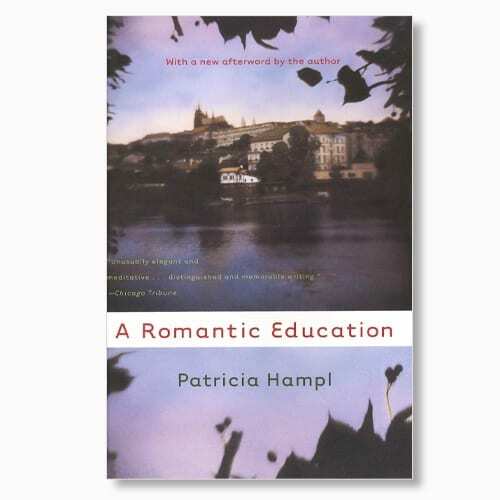 Reissued now, during the tenth anniversary of that astonishing upheaval known as the Velvet Revolution, A Romantic Education includes an extensive updated afterword based on Hampl’s annual return trips to Prague and the Czech countryside. Here is an excellent introduction to what was once the unknown “other Europe” behind the Iron Curtain and is now the continent’s hottest new travel destination. Once again, as she did in a darker time, Hampl sees the texture beneath the surface of things and intuits the changing life of one of Europe’s most bewitching cities. A Romantic Education is an exquisite journey into history and into the conundrum of personal memory.